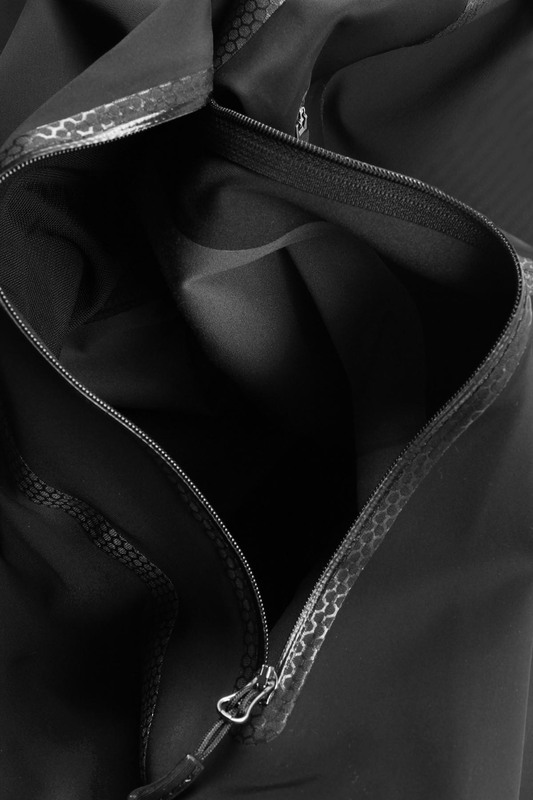 We’ve combined the latest ultrasonic welding construction techniques and external seam-sealing technology to create the first ever fully waterproof, breathable soft-shell cycling jacket. "Una prenda perfecta para los que buscan polivalencia, alto rendimiento, buenos acabados, excelente ajuste, comodidad, alta transpirabilidad con mochila y muy buena impermeabilidad." "Lo que más me ha gustado es la sensación de ligereza y libertad de movimientos que permite, se monta casi con la comodidad del verano pero con la protección y abrigo que es necesaria en invierno." 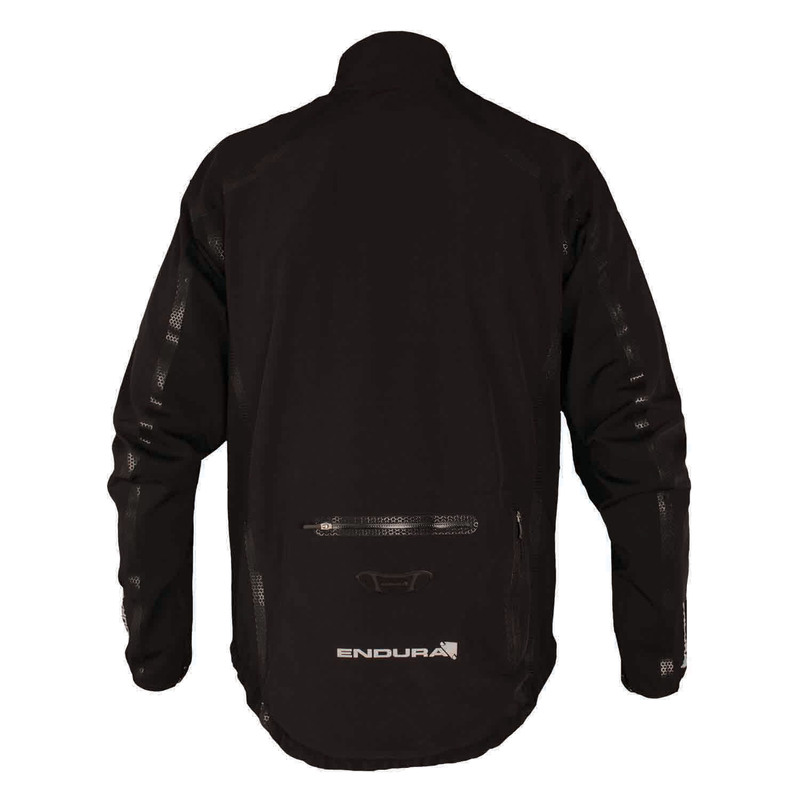 "A waterproof, soft shell jacket promises the best of all worlds and the Endura Stealth II jacket largely delivers. 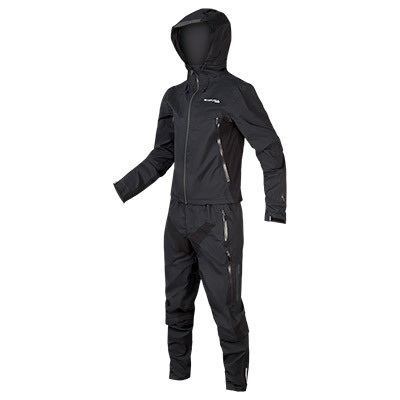 Warm, comfortable and waterproof, it’s a versatile garment able to shrug off a host of inclement conditions and this broad range of abilities might go someway to justifying an investment of £169.99"
La Stealth es muy suave y cómoda. El tejido Entrant DT no es muy elástico, y se siente un tanto firme, pero el corte es lo suficientemente holgado como para no agobiar. La ausencia de costuras deja un interior simplemente perfecto: nunca nos dejará marcas. El aire y el agua no son un problema para ella, ya que el mayor "coladero" para los elementos, son las costuras en la mayoria de las chaquetas. 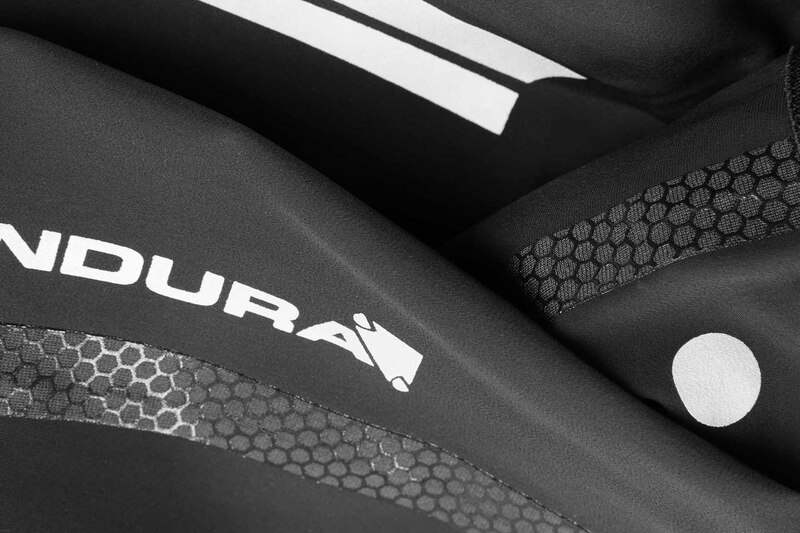 "If you’re after a breathable, waterproof and warm jacket, which is not only great for training but commuting too, then Stealth 2 is one of the best when it comes to build and quality. 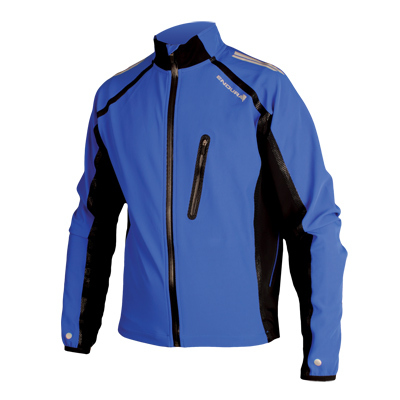 This jacket almost makes you want to ride in bad weather, and at this price it offers good value for money." "Wasserdichte Jacke mit sinnvollen Details wie Belüftungsöffnungen und Zipper am Ärmel für leichteren Einsteig. - Sehr Gut"
"The Stealth II’s taped seams ensure absolute waterproofing and on-bike comfort, while biggish vents allow cooling air to pass through when needed. 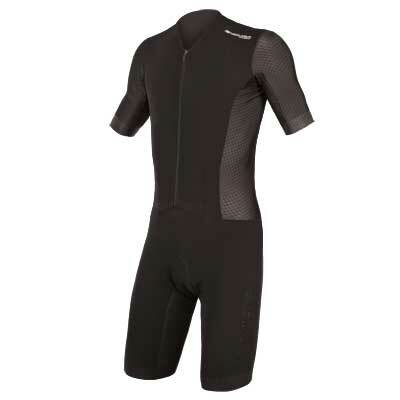 It is among the warmest of the jackets here, so you can go without a long-sleeved jersey in favour of a baselayer. 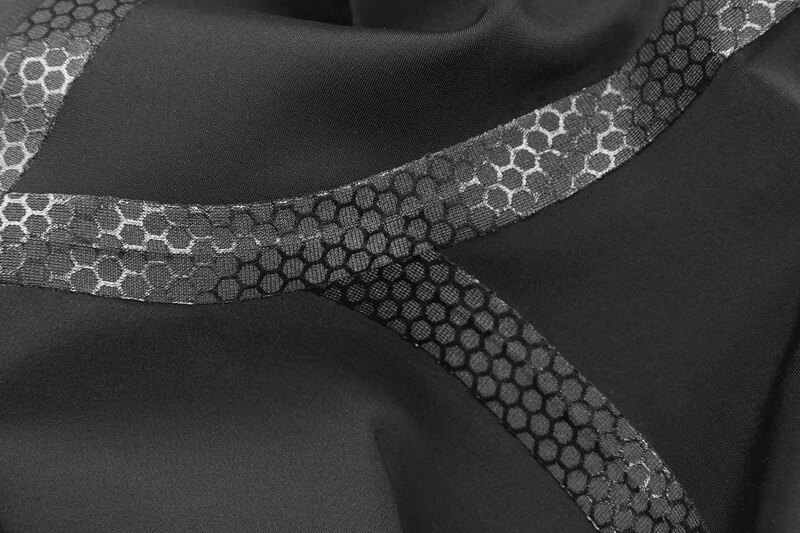 And stretch fabric is employed to allow the greatest possible freedom of movement. 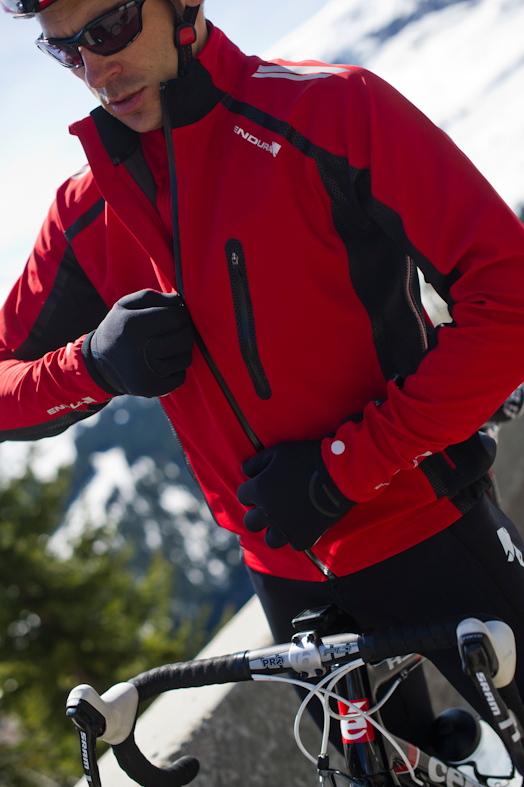 Two rear pockets are both waterproofed with taped zips, while more zips at the cuffs ensure you get a weatherproof seal over your gloves. 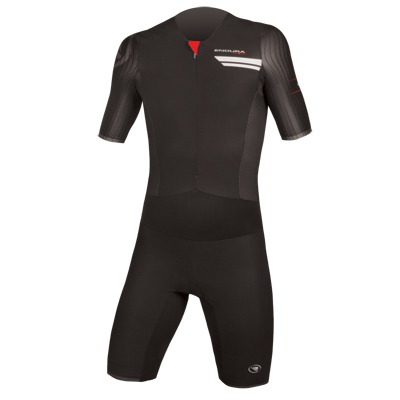 Reflective panels throughout assist with visibility, while the brushed fabric collar is cosy on the neck." 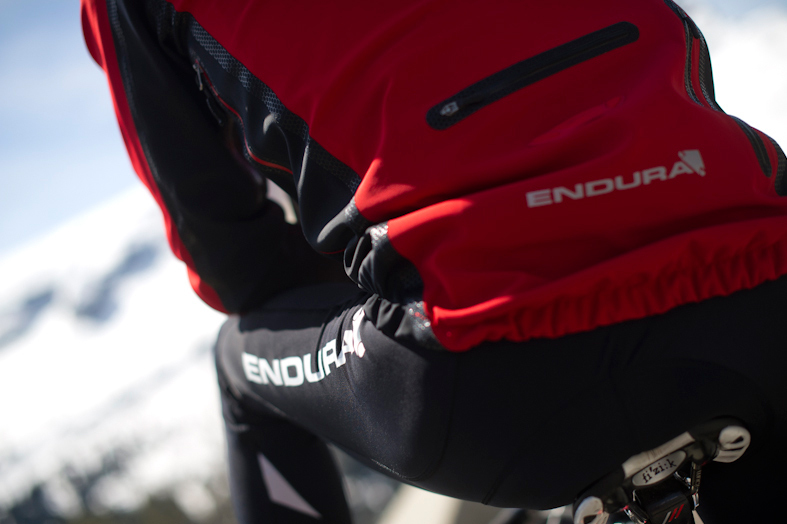 "The Stealth II is equally at home on midwinter icy runs and on the bike. As soon as you get it on and do the zip up, you get the feeling that you're in a protective cocoon and you can laugh at the elements as they bounce off into the gutter." 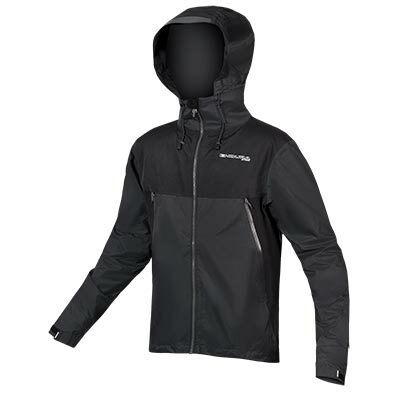 "a jacket that'll do the job when its cold and wet...It balances waterpoofing with decent breathability. 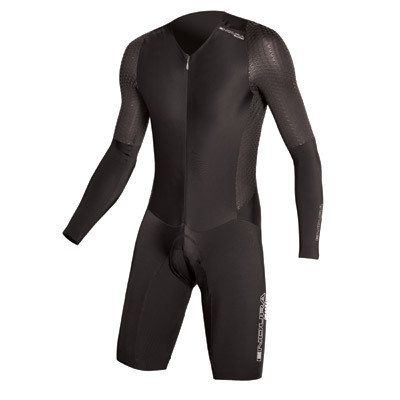 Your neck and wrists are well protected from the elements. An.. impressively featured top."